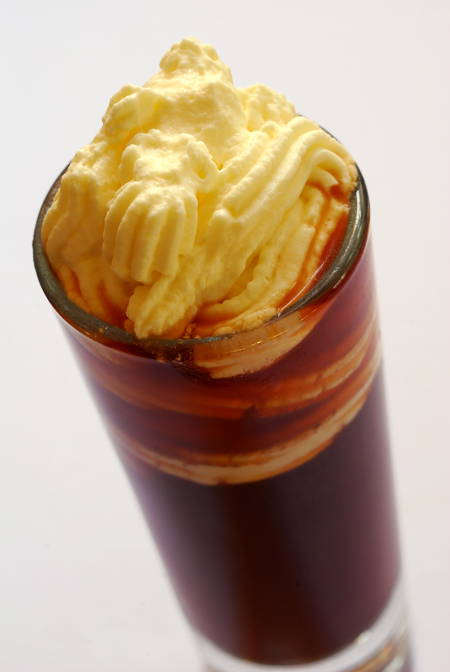 Italian Coffee drink recipe made with Amaretto,Brandy,Coffee,Cream,. How to make a Italian Coffee with all the instructions and ingredients. Shamrock Coffee View This Recipe! Rich & Jen&apos;s Late Night Coffee View This Recipe! Irish Mist Coffee View This Recipe! Irish Winter Coffee View This Recipe! Captain&apos;s Coffee View This Recipe! Caribbean Coffee View This Recipe! Buie Coffee View This Recipe! Bukhara Coffee View This Recipe! Iced Coffee View This Recipe! Italian Amaretto Coffee View This Recipe! Toe Jam View This Recipe!